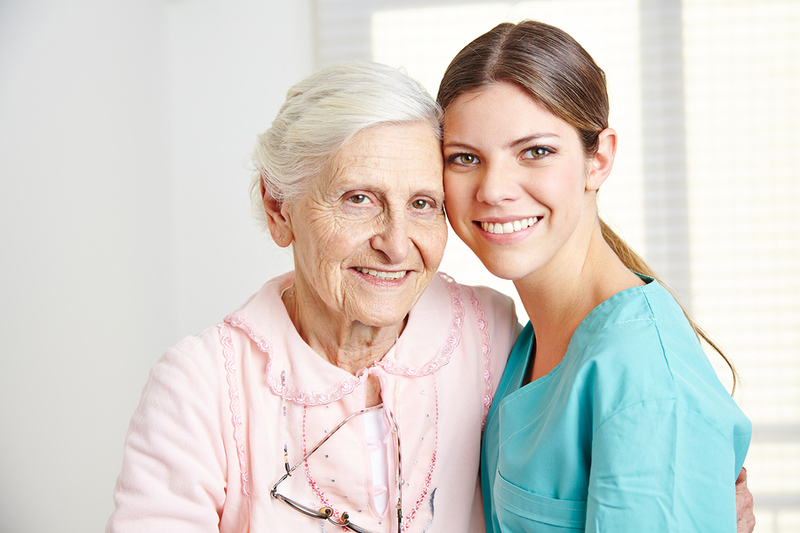 Sooner or later, most people will be tasked with taking care of an elderly family member. It can be difficult and quite daunting, but there are some steps you could follow to make it easier for you and your loved one. And of course, since they’re family, we always want the best for them. If you’re having a difficult time coping with an elderly family member, be sure to follow these guidelines, because sooner or later, whether we like it or not, we will be in their place. Talk about how you will care for your family members when the time comes. This will show your intentions, and will also mean that you’re taking charge of the responsibilities. Open the lines of communication and talk about every little detail of how you plan on doing your part. Whether it’s financial, geographical, or anything else. Of course, talking about it can only do so much. You have to make good on your promise and embrace your responsibilities head on. You have set your goals, now you must act on them. Don’t pass your responsibility to a sibling. If it’s something that you can do, you should do it yourself. However, it’s also important to divide the labor. Every family member has a role, and they must play the part. This is especially important to avoid conflicts within the family. Everyone wants to be cared for when they’re old. And for a lot of us, we have a specific preference when it comes to care. Knowing how a particular family member wants to be cared for will only manage to make your job easier in the long run. These are things you have to take into consideration to make sure your elderly family members are as comfortable as possible. There may come a point where your elderly family member may no longer be comfortable with his or her living situation. You should discuss with them other viable options to make it easier for them. It could either be a change in location, moving to a place where you could take better care of them, or you could even consider retirement homes. It’s easy to find places where your family member can belong wherever you are. If you’re from Ohio, a simple google search for “assisted living in Ohio” will significantly narrow down your options. When you’re taking care of an elderly family member, never forget to also take care of yourself. A sick caretaker is a bad caretaker. Also, with your family member’s declining health, you’re really doing more harm than good if you’re not in proper shape. You’re taking care of two people. Always keep that in mind. Taking care of an elderly family member can be expensive. That’s why you have to understand your finances. Know where your money is going. And if it’s possible, discuss it with a financial planner. It will make the costs of caring for an elderly loved one more bearable for you.